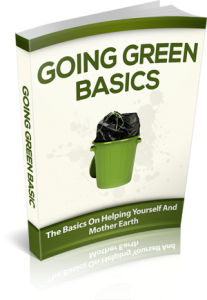 Learn the Green Living basics with Going Green Basics, click here to download. 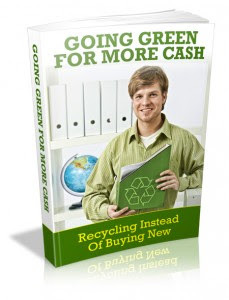 Want a Greener home? 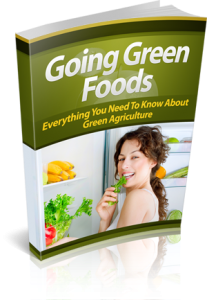 Check out Living Green for helpful green tips, click here to download. 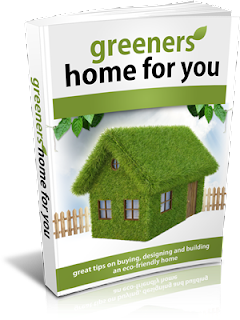 Be sure to check out Green Homes for You for tips on buying, designing and building an eco-friendly home, click here to download.